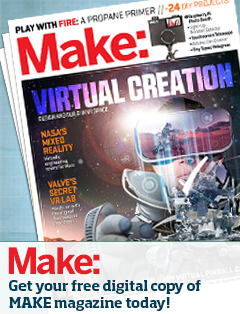 ← Maker Faire Poster – Download & Spread the Word! 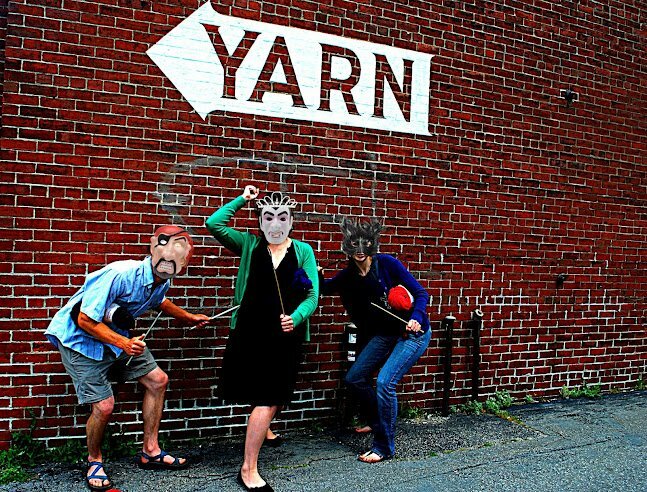 The Mid-Coast Yarn Ninjas are a group of rogue knitters and crocheters who stealthily beautify the town with fiber art. They would like to teach people to knit/crochet at the Midcoast Mini Maker Faire, and get bystanders to participate in helping to create our next installation.